In sad news overnight, Jessica Marais has pulled out of attending this weekend’s Logie Awards due to ill health. 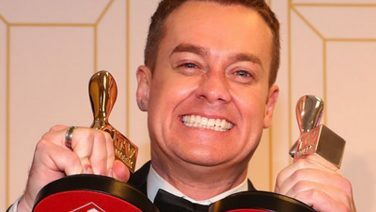 The former Love Child and The Wrong Girl star is in the running for the Gold Logie for Most Popular Personality and Silver Logie for Best Actress. Marais’ manager said she was “naturally disappointed” not to be going on Sunday, before asking the media to respect her privacy. 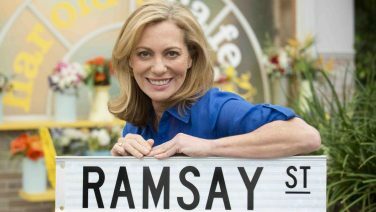 “It is with much disappointment that we advise Jessica Marais is unable to attend the TV Week Logie Awards due to her health,” Marais’ manager told the Daily Telegraph. “Jess is naturally disappointed, is grateful to TV Week and all the viewers who have nominated her for the Awards this year and wishes all the nominees and her friends a great celebration on Sunday night. Marais shot to fame in 2009 as Rachael Rafter in Packed to the Rafters, a role which scored her a Silver Logie for Most Popular New Female Talent. Last year, she won Most Popular Actress for Love Child and The Wrong Girl. In 2016, she was voted Most Popular Actress for Love Child. We wish her a very speedy recovery.